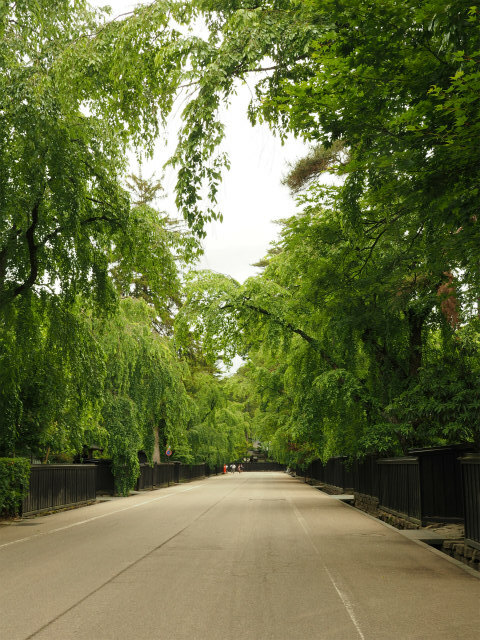 Kakunodate ( Kakunodate-machi) was a town located in Senboku District, Akita Prefecture, Japan. 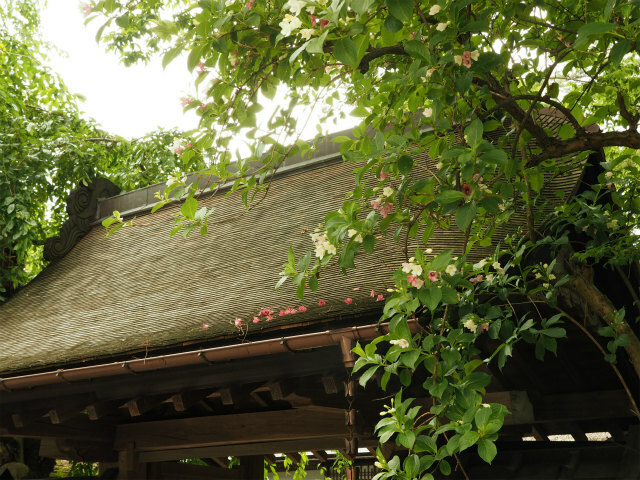 The town was famed for its well-preserved samurai houses and the proliferation of cherry trees. 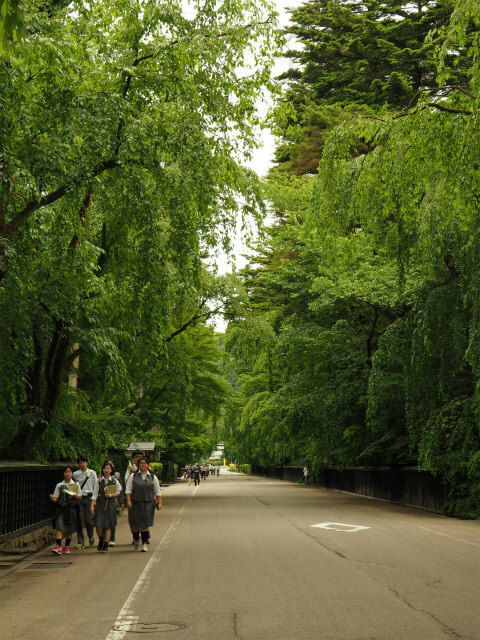 It was a popular destination for hanami, or cherry blossom viewing. 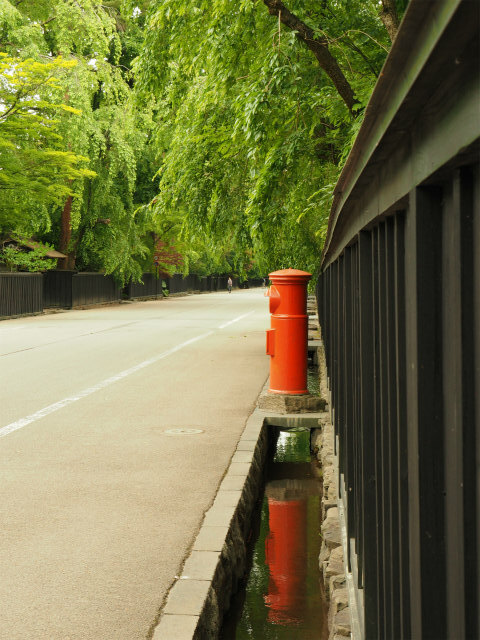 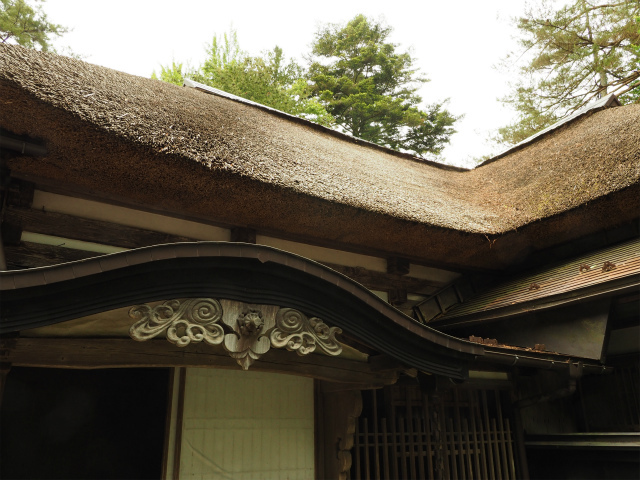 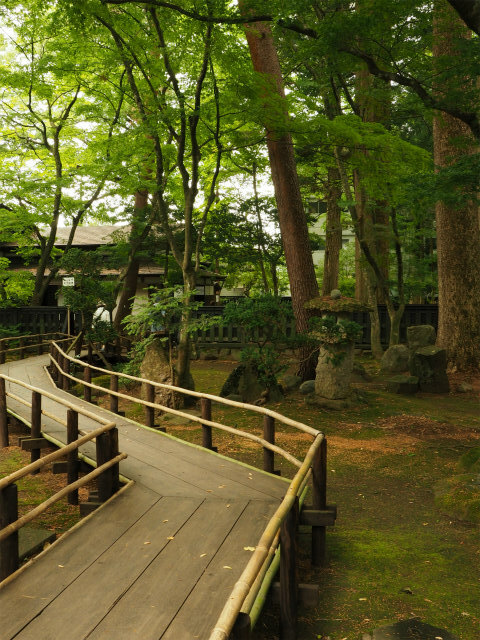 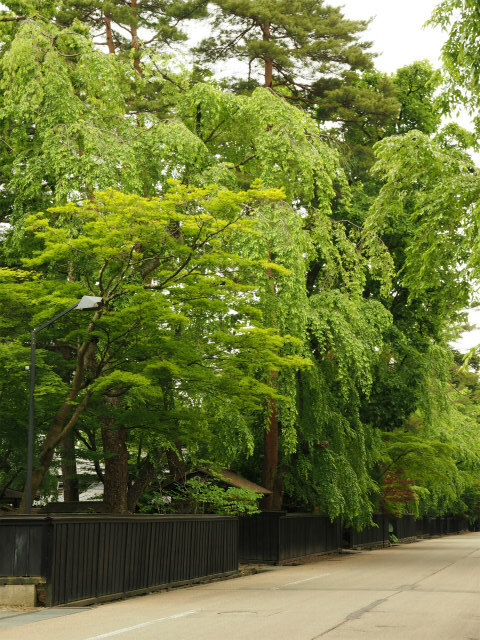 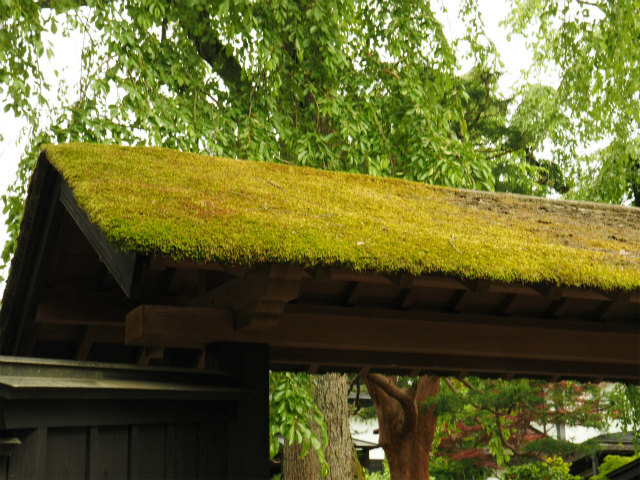 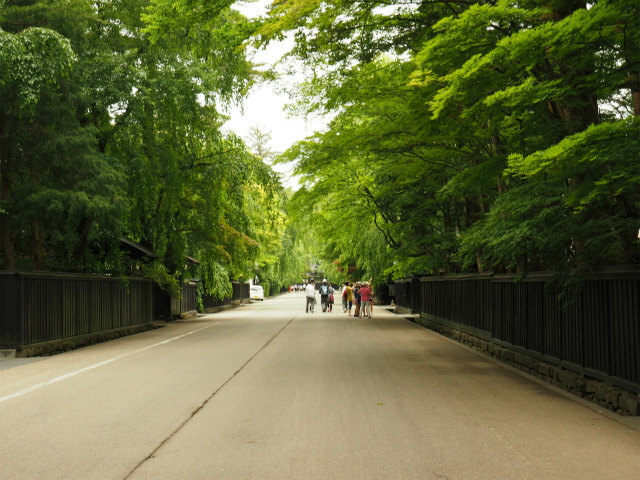 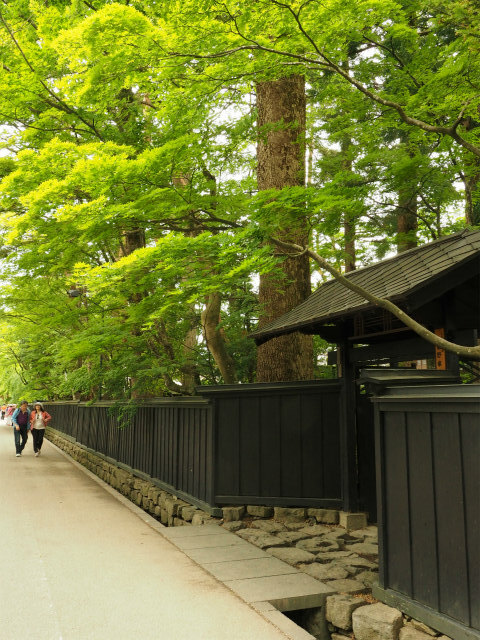 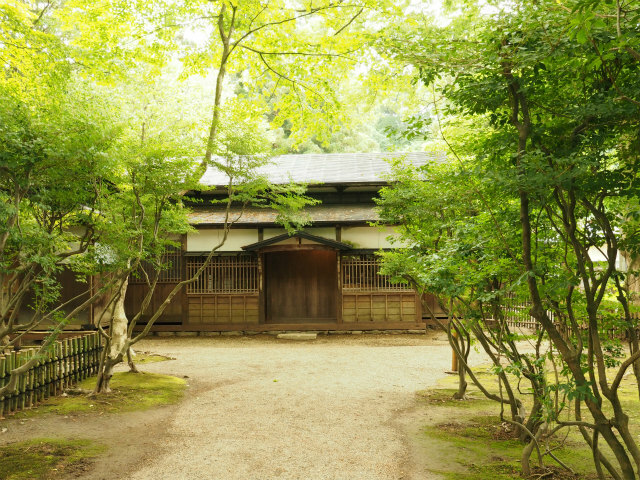 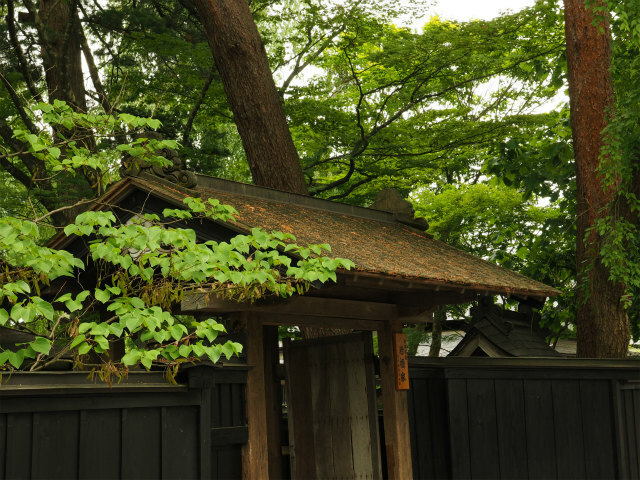 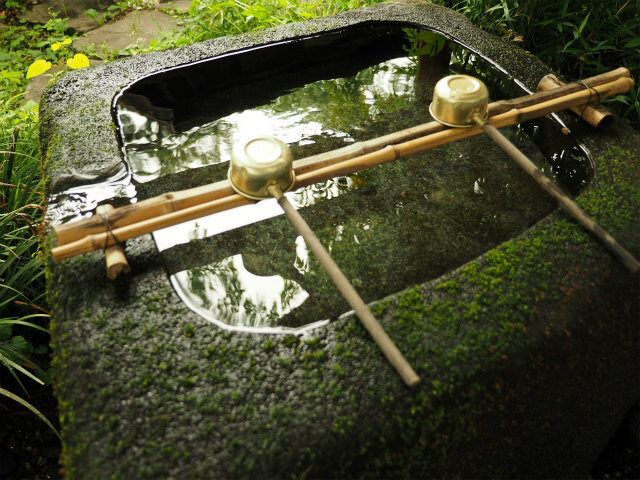 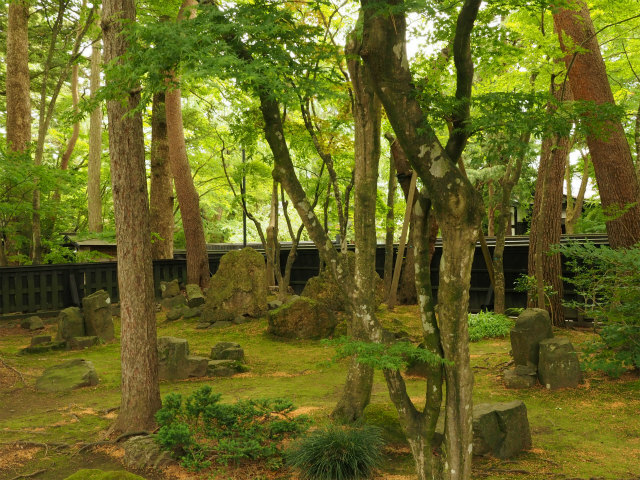 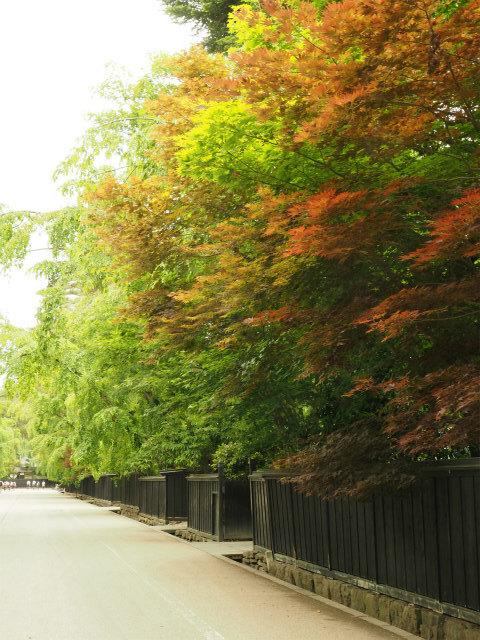 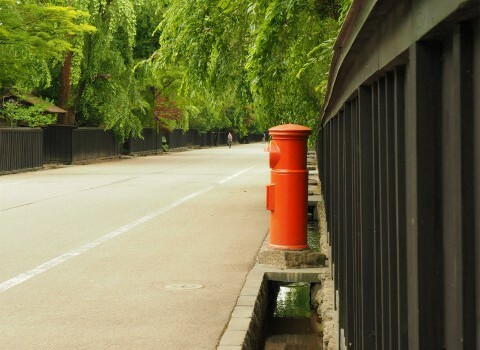 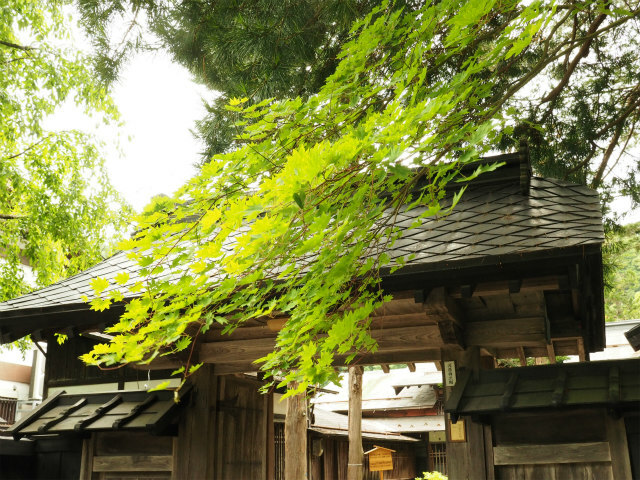 It was sometimes referred as ‘the little Kyoto of Tohoku’ (Michinoku no sho-Kyōto). 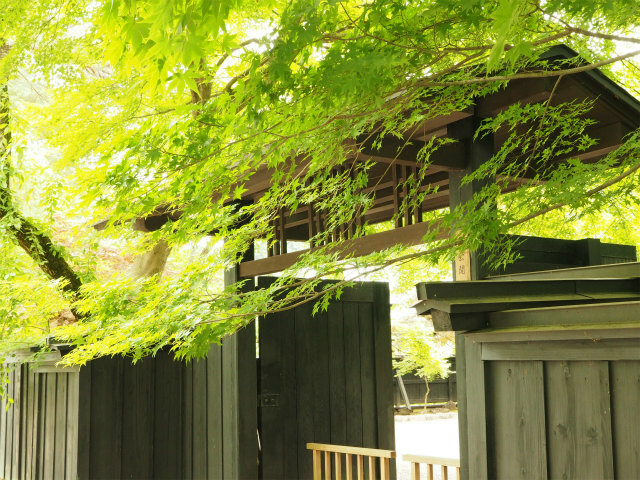 I visited Kakunodate in early summer, verdant town, Kakunodate, was very veautiful. 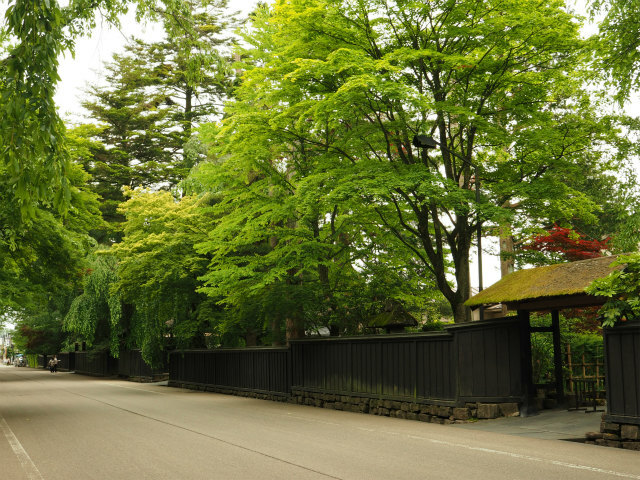 Kakunodate – town, Senboku District, Akita Prefecture, Japan.